RCO is actively involved in shaping and supporting effective and balanced waste policies and regulations that focus on environmental outcomes. RCO proactively leads and facilitates open and fair debate and discussions on issues of policy which involve its membership, includes affected stakeholders but also informs and engages the public. We encourage and engage members and stakeholders to participate in policy discussions and decisions. RCO takes an active role in monitoring and responding to policy initiatives as it relates to waste reduction, resource efficiency, and the circular economy. The following timeline is a comprehensive overview of all legislative and policy developments as it relates to the Waste-Free Ontario Act and Strategy for a Waste-Free Ontario: Building the Circular Economy. Nov. 26, 2015: Government of Ontario proposes new waste reduction and resource recovery legislation and provincial strategy to replace the Waste Diversion Act, 2002. Feb. 29, 2016: RCO responds to the policy proposal. 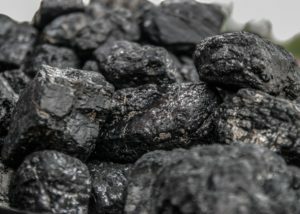 overhaul Waste Diversion Ontario into the Resource Productivity and Recovery Authority (RPRA), a strong oversight body with new compliance and enforcement powers that will oversee the new approach and existing waste diversion programs until the transition is complete. Resource Recovery and Circular Economy Act to set overarching provincial direction and establish a new producer responsibility regime. Waste Diversion Transition Act to replace the Waste Diversion Act, which helps ensure the smooth transition to a producer responsibility regime. identifies performance measures to measure progress towards achieving the vision and goals. 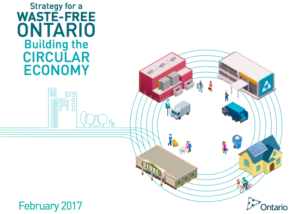 March 1: Government of Ontario releases Strategy for a Waste-Free Ontario: Building the Circular Economy that outlines outlines a vision for a zero waste future and proposed plan to implement the Waste-Free Ontario Act. Nov. 29, 2018: The Government of Ontario releases Preserving and Protecting our Environment for Future Generations: A Made-in-Ontario Environment Plan that aims to balance a healthy environment with a healthy economy, and be reviewed on a four-year basis. Jan. 28, 2019: RCO provides comment on the Plan with focus on the economic, environmental, and social losses associated with increasing generation of waste and disposal. March 6: The Government of Ontario releases a discussion paper on reducing litter and waste, which expands on commitments from the Made-in-Ontario Plan. The Waste Diversion Transition Act provides for continued operation and eventual wind-up of Ontario’s four existing waste diversion programs (Blue Box, Municipal Hazardous or Special Waste (MHSW), Waste Electrical and Electronic Equipment (WEEE), Used Tires) and the industry funding organizations (IFOs) that operate them (Ontario Tire Stewardship, Ontario Electronic Stewardship, and Stewardship Ontario). The Resource Recovery and Circular Economy Act establishes a full producer responsibility scheme by providing authority for regulations that make producers environmentally accountable and financially responsible for recovering resources and reducing waste associated with their products and packaging. Established in 2009, Ontario Tire Stewardship (OTS) is an Industry Funding Organization incorporated under Ontario’s Waste Diversion Act, to implement and operate the Used Tires Program. Feb. 17, 2017: pursuant to section 14 of the Waste Diversion Transition Actthe Ontario Minister of the Environment and Climate Change formally directs Ontario Tire Stewardship to begin wind-up. The wind-up plan, including the final fee elimination date, shall be updated by OTS as directed by the Authority as required to address operational issues, such as disruption to the management of tires, and implementation issues. The amount and management of any unanticipated liabilities. OTS shall communicate any updates, including the final fee elimination date, to representatives of municipalities, representatives of stewards and other affected stakeholders in a manner that is satisfactory to the Authority. OTS shall make the TreadMarks IT system available to any party as directed by the Authority. Ontario Electronic Stewardship (OES) is an industry-led, not-for-profit organization that operates a regulated recycling program in Ontario, and ensures end-of-life electronics are handled in a safe, secure, and environmentally-sound manner. Feb. 8, 2018: pursuant to section 14 of the Waste Diversion Transition Act the Ontario Minister of the Environment and Climate Change formally directs OES to begin wind-up. April 12, 2018: pursuant to section 14 of the Waste Diversion Transition Actthe Ontario Minister of the Environment and Climate Change formally directsStewardship Ontario to begin wind-up of the MHSW program. Stewardship Ontario is a not-for-profit organization funded and governed by the industries that are the brand owners, first importers or franchisors of the products and packaging materials managed under our recycling programs. 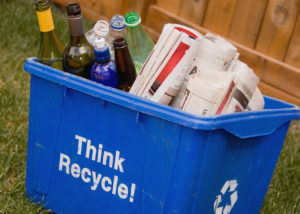 It collects fees from Industry Stewards—companies that are the brand owners, first importers or franchisors of the products and packaging materials that end up in curbside Blue Boxes—which are used to help fund costs of collecting, transporting, recycling, and disposing material by municipalities across Ontario. Transition from current shared cost model between municipalities and producers to a full producer responsibility model. 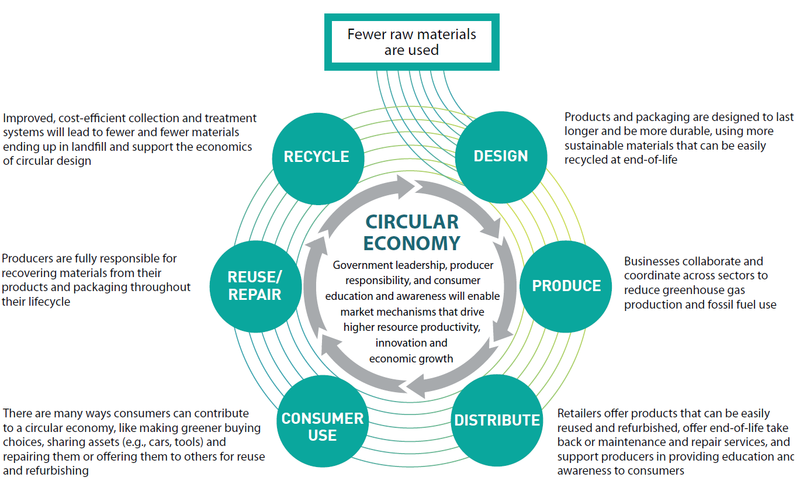 Work toward the circular economy by supporting reduction, reuse, recycling, and reintegration of printed paper and packaging materials into the economy. Discourage use of problematic materials and/or to provide for increased diversion at the end-of-life. Consistent recycling experience for all Ontario residents by establishing a broad and uniform set of paper products and packaging to be collected across the province. Addressing issues related to in-kind contribution from the newspaper industry in a manner that is without costs to transitioned municipalities. The proposal is to be developed collaboratively with municipalities, stewards, and affected stakeholders. October: Stewardship Ontario and RPRA hold consultations with various stakeholders groups and presented information and considerations that will make up the a-BBPP. 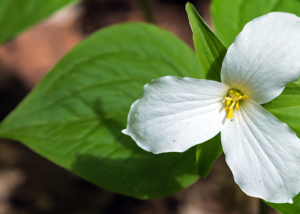 Nov. 29: RCO submits a preliminary response on several aspects of the a-BBPP that were offered during Stewardship Ontario consultations. Dec. 22: Stewardship Ontario releases a detailed draft plan with comment due Jan. 15, 2018. Jan. 17, 2018: RCO joins a coalition of 11 organizations to provide a unified submission to the amended Blue Box Program Plan, and a joint letter with six of those organizations on the Program Agreement. Feb. 15: Stewardship Ontario and RPRA determine more time is needed to address the comments received on the draft amended Blue Box Program Plan. The Strategy for a Waste-Free Ontario: Building the Circular Economy commits the Government of Ontario to a Food and Organic Waste Action Plan, which includes consideration of banning food waste from disposal. The strategy also proposes that the first policy statement under the Resource Recovery and Circular Economy Actfocus on food and organic waste. These actions will also support the waste reduction and resource recovery objectives of the strategy and greenhouse gas reduction objectives of Ontario’s Climate Change Action Plan.